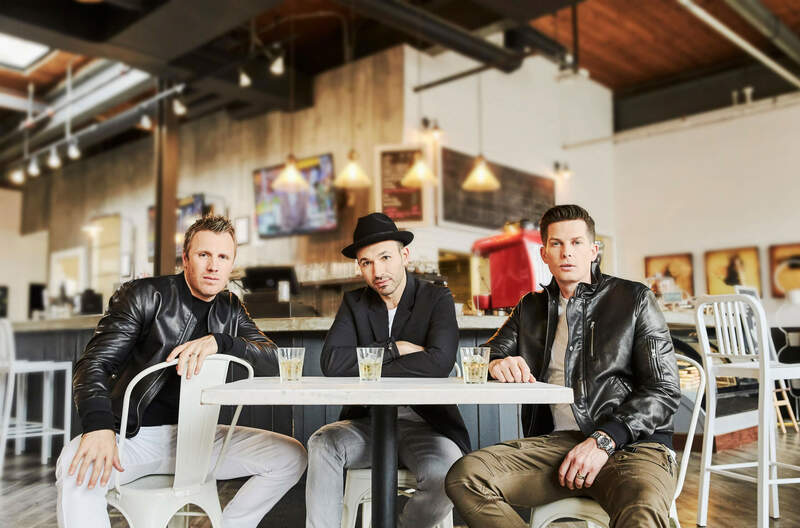 There is no question that The Tenors have blazed a trail to the hearts of Canadians nationwide, and have likewise expanded their reach to fans around the world due to their incredible vocal stylings and musical abilities. This talented trio, consisting of Victor Micallef, Fraser Walters, and Clifton Murray, are stellar performers and take every opportunity possible to connect with their fans by way of such magnificent performances. The three gents have been busily preparing for their upcoming tour for the purpose of sharing their latest album, Christmas Together, a gem that was released October 13 and includes a wonderful mix of well-known holiday favourites as well as a couple of original tracks, which easily hook fans for repeat listens. Preferred had the absolute honour of chatting with this remarkable group about their new music and their process to prepare themselves to head out on the road and share their incredible voices with fans and followers. Each member of The Tenors is equipped with a unique vocal range that allows the trio to achieve harmonies that certainly cause them to stand out in the world of music. Clifton Murray was happy to share ways that he and his musical counterparts prepare their vocal instruments for lengthy tours, such as the one that lays ahead. Murray adds that in addition to the 16-city holiday tour that will get underway on November 18, in Los Angeles, California, he, Fraser and Victor really haven’t stopped performing, as of late. The trio headed off to Malta this past June to give an outstanding performance at #EU2017MT. They also joined the festivities and took the stage for Canada 150 celebrations in Ottawa over the Canada Day weekend, and then followed this up by gracing the stage at Wolf Trap with the NSO in Virginia. Additionally, Murray, Micallef and Walters were honoured to perform during the Invictus Games opening ceremony in Toronto on September 23. As the talented vocalist notes, “The dream is to be a travelling, touring artist, so maintaining the voice is really the key element to longevity.” Clifton then relayed a few of the ways that he maintains physical health, and keeps his voice at the ready for each performance. 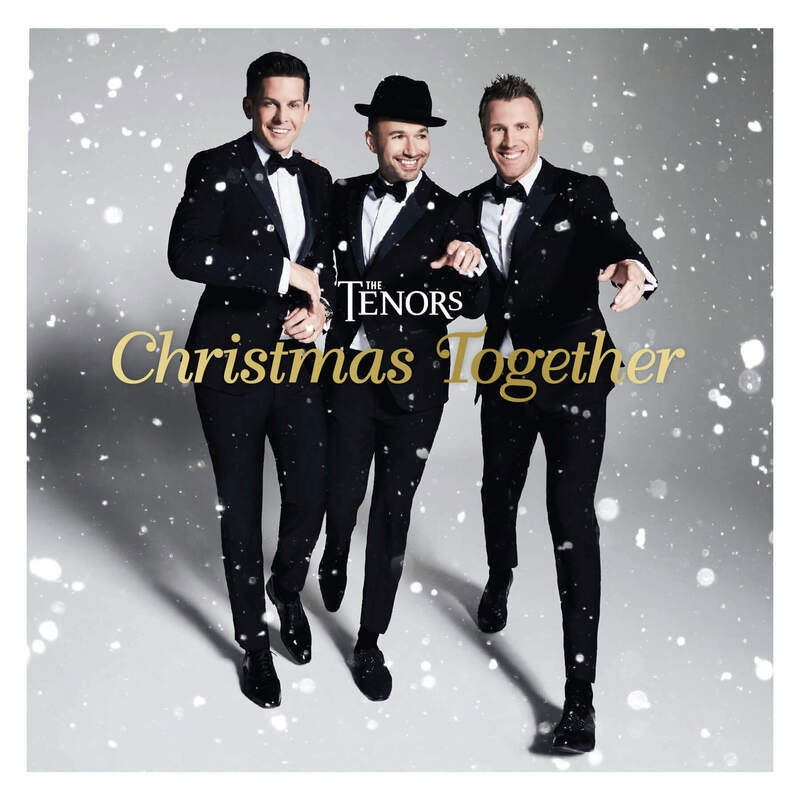 As to what fans can expect from The Tenors’ upcoming Christmas album, essentially that can be summed up with the words “awe-inspiring listening experience” which will undoubtedly transfer over to the group’s performances this fall and winter while on their North American tour. This album marks the second Christmas record for the group. The Perfect Gift was released in 2009 and has since gone triple platinum, and the latest effort from the trio, entitled Christmas Together, will surely result in the same accolades, seeing as the talents easily perform each known tune while giving new life to, and reinventing, a plethora of holiday favourites. That being stated, there is undoubtedly an endless list of holiday tunes to select from. This therefore begs the question, “How do you narrow down the list to best suit the album you seek to release?” It certainly cannot be the easiest of tasks. Victor enlightens us and gives a bit of insight into the selection process. The Toronto-based singer and musician then reminds us that the trick is to balance what is on the album and ensure that all the songs truly transfer to the stage where the group focuses on showcasing their range and versatility to their audience. To the masses it may appear as though The Tenors have undergone their own extreme change-up, seeing as they recently regrouped as a trio from the previous quartet. However, when asked how their sound has evolved, Fraser communicates that the switch happened quite naturally and seamlessly. Transitioning from a quartet to a trio was clearly a more natural change than would be expected and as Fraser says, the fans have welcomed the evolution within the group and have responded with praise. The Tenors are also branching out by way of the listening experience offered to fans. The group has communicated that not only can you purchase the album by way of iTunes and CD, but that you can also pick up a vinyl version. In contrast to that option, there will be a Spotify list specifically dedicated to their music and The Tenors’ new album. Christmas Together was released on October 13, just ahead of the holiday season. The array of talent that has gone into creating the album is simply astounding, and all- the- more reason to set your eardrums on it. The Tenors had the opportunity to collaborate with the Toronto Symphony Orchestra on a variety of the songs, in addition to the Canadian Children’s Opera Company, and the Orpheus Choir as Clifton excitedly divulged. The Tenors also had the incredible opportunity to collaborate with multi-Grammy award-winning producers and arrangers on Christmas Together, such as Keith Thomas, Jorge Calandrelli, Bob Ezrin and a few new producers in the industry that are “really making waves,” including Asher Lenz, Anthony Mancini, Tawgs Salter and Mark Camilleri. As Clifton relays, he, Victor and Fraser worked “side-by-side” with these talented producers, and co-produced a number of the songs on the album. 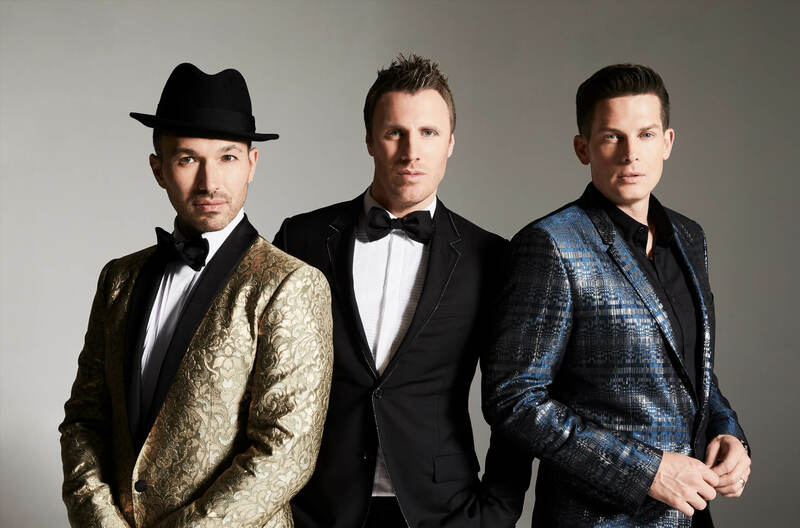 The Tenors could not be more excited to get back out on the road and to bring all of their incredible new music to their loyal fan base that is growing by leaps and bounds. The group’s latest efforts definitely showcase the unmatched vocal abilities that Victor Micallef, Fraser Walters and Clifton Murray possess and will have listeners hooked in an instant.